Boilers 24-7 - Central Heating Engineer based in Hawkhurst, Kent. Boilers 24-7 operates in West Kent and East Sussex. Our boiler service engineers are all GAS SAFE and always ready to help. We will ensure your heating system is working safely, effectively, efficiently and help to ensure that any potential problems are identified and the appropriate preventative maintenance is carried out. We also offer plumbing and central heating services such as power flushing, toilets, baths, showers, taps, sinks, radiators, radiator valves or pipe work. 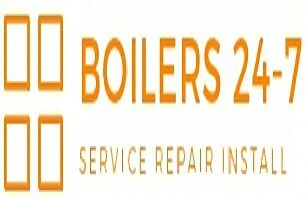 Boilers 24-7 provide Boiler repairs, Services, breakdown and installation no job is too big or too small. We provide a fast and efficient 24 hour breakdown service.